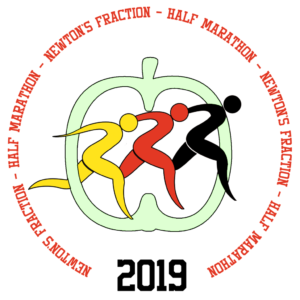 Date Announcement – Newton’s Fraction 2019 takes place on Sunday, 8th September! 2019 marks the 14th Newton’s Fraction Half Marathon run under UKA rules, on an accurately measured 13.1 mile route. The race is one of the county’s most popular road races. 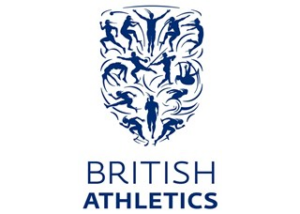 Organised by Grantham Athletic Club, the race starts and finishes on the track inside the South Kesteven Sports Stadium, Trent Road, Grantham. We have plenty of on-site parking, refreshments, a Lincolnshire Runner stall, bar and each finisher gets a t-shirt, medal and goody bag. Check our Recommendations page for endorsements from other Fraction athletes!